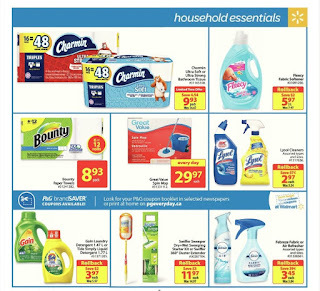 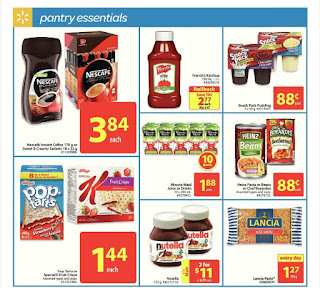 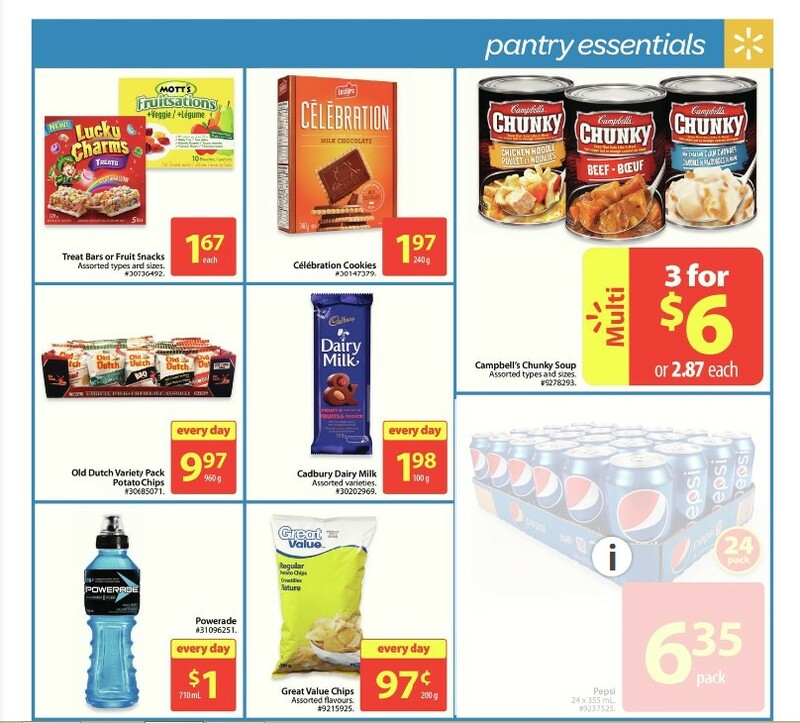 On this week a lot of interesting products that you can get cheap at Walmart flyer. Interesting deals include, Chocolates, dinner boxes, snacks, biscuits, cold drinks, pasta, coffee, ketchup, yogurt, jams and more. 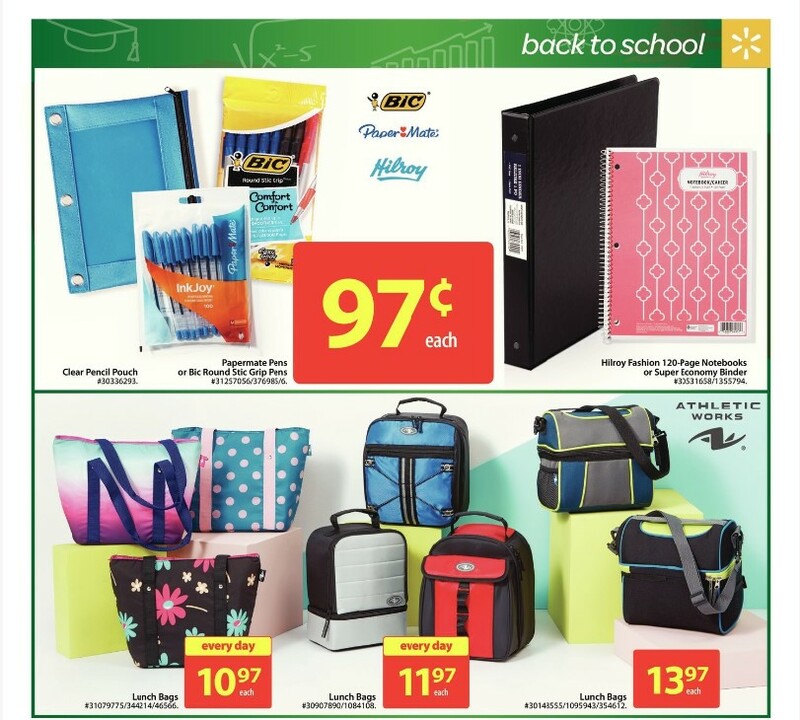 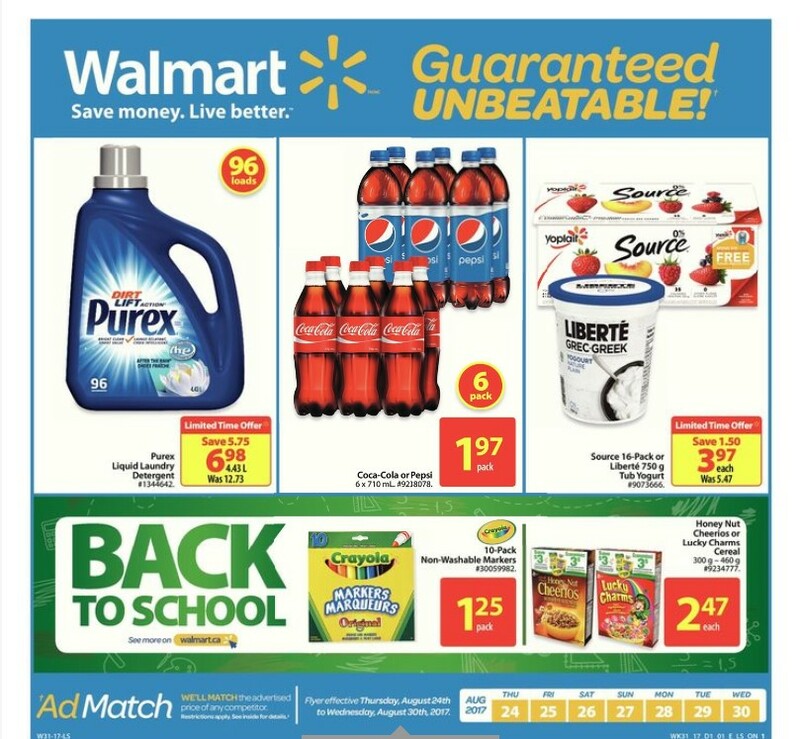 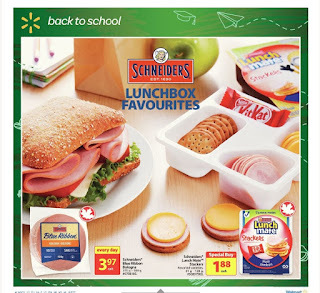 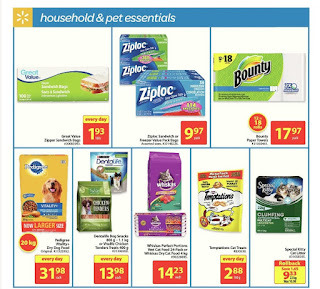 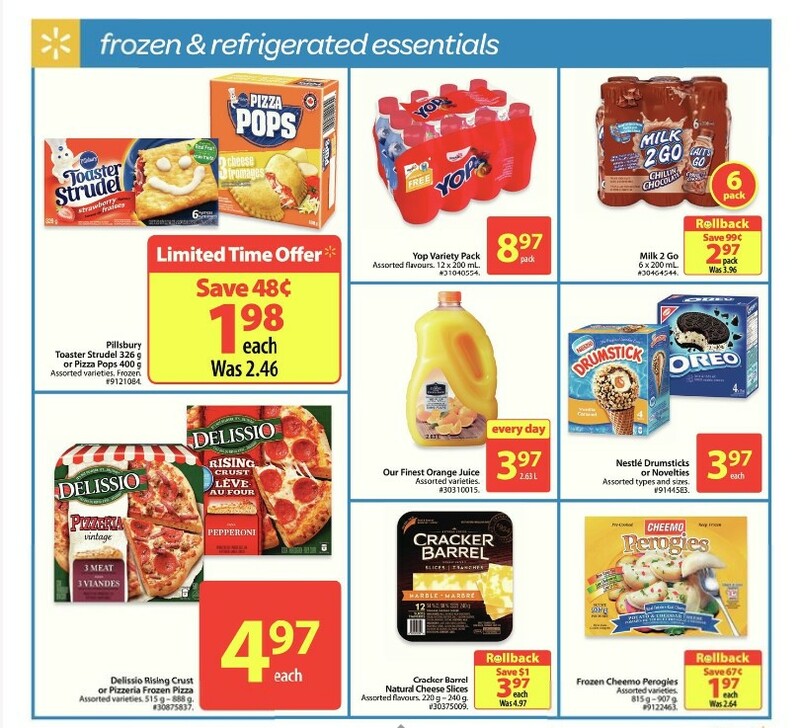 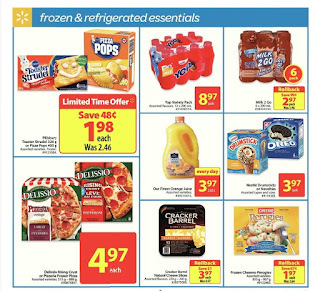 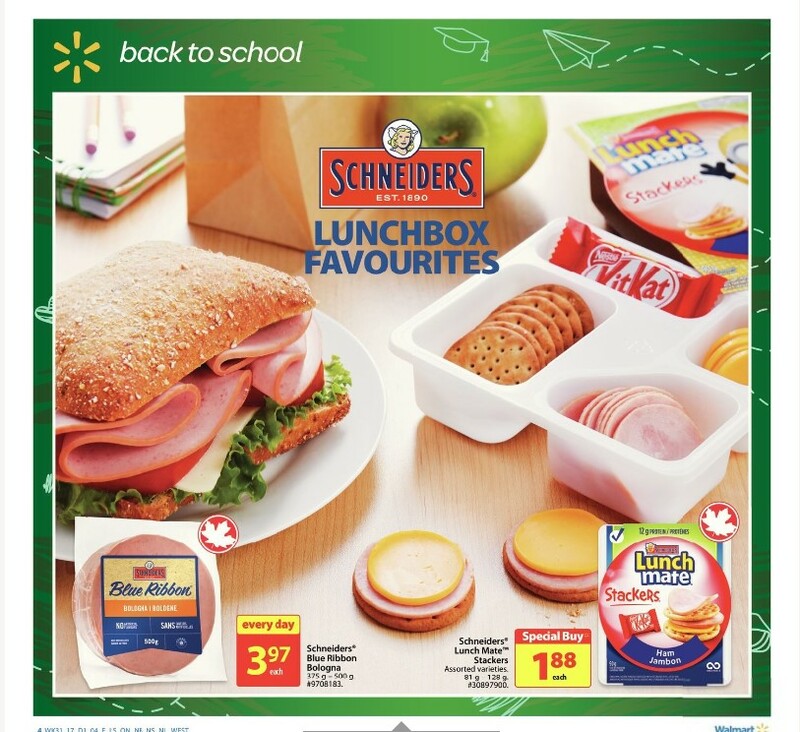 All great deals from Walmart Weekly Flyer - Back to School You can see in our online catalog.